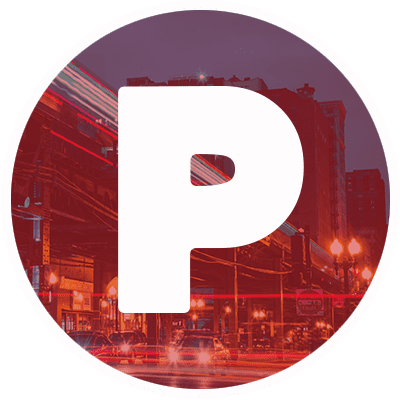 An interesting batch of documentary shorts was nominated this year, ranging from archive footage of an American Nazi meeting to the story of a group of women fighting for a cause. Below, POPAXIOM ranks the nominees in order of preference and personal opinion, not necessarily the order of likelihood of winning. End Game is a Netflix documentary short about medical practitioners who provide palliative care for patients who are nearing the end of their life. Although the documentary is well-shot, it was put together in a way that wasn’t particularly interesting and was particularly hard to watch. Simply put, it isn’t enjoyable to watch a film about people dying, and the execution doesn’t do anything to make it more appealing. 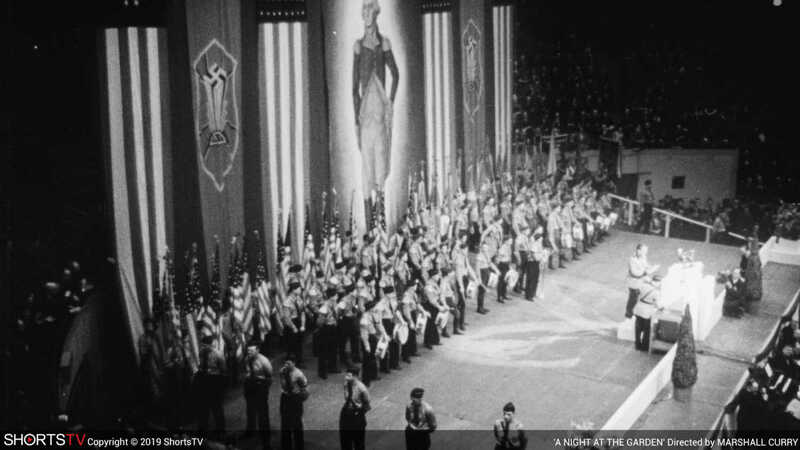 A Night at the Garden is a short comprised of footage of a meeting in 1939 in Madison Square Garden in New York to celebrate the rise of Nazism. Honestly, there really wasn’t much to this short. It feels like a less interesting newsreel or something you could watch online. It’s just seven minutes of old footage put together. It just isn’t as interesting as it thinks it is. The message it wants to convey is obvious, and could have been done in a much more engaging manner. Lifeboat is a short about a group of German volunteers that go into the Mediterranean Sea to rescue Libyan refugees in the middle of the night. The story is very interesting, but the execution is not. The film easily could have been done in a way that was a thriller with greater levels of suspense, but instead, it feels rather slow and overlong. The film could have used some more powerful emotional moments to make it land much more effectively. 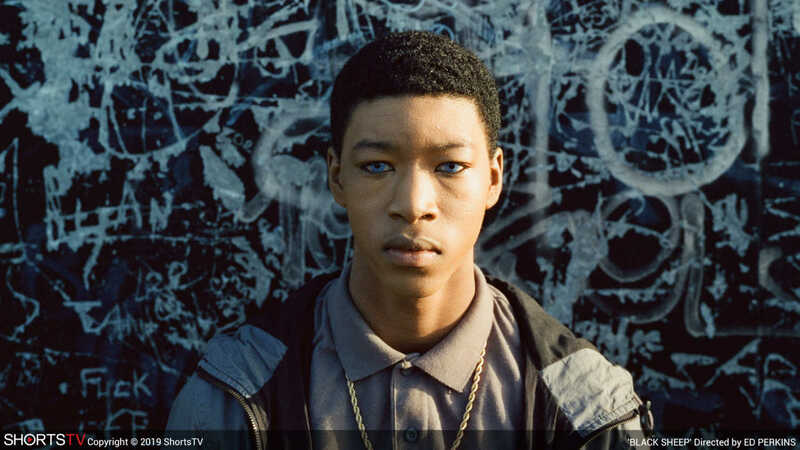 Black Sheep is a documentary short from the UK that tells the story of a family who moved out of London after the high-profile murder of Damilola Taylor, only to discover that the town to which they relocated was filled with racists. Although the subject’s story is undeniably interesting, it is told through reenactments, which seems like a pretty cheap move. It is a harrowing tale of racism, but the words alone would have been powerful enough to get the message of inclusivity across. Period. End of Sentence is a short about a group of women in a village outside of Delhi, India who are working to destroy the stigma associated with menstruation in their society. This is perhaps the most currently relevant of the nominees, and it handles the topic in a way that is engaging and inspiring. The film has a very positive message that is likely to inspire many women (and men) who watch it. The only way this film could have improved would be by talking a little more about the people in addition to the social issue at its core.